night sky was no optical illusion. Watch the video and see if you agree. BAYONNE, NJ — Crystal Otero and her husband know what they saw in the Bayonne night sky last weekend. 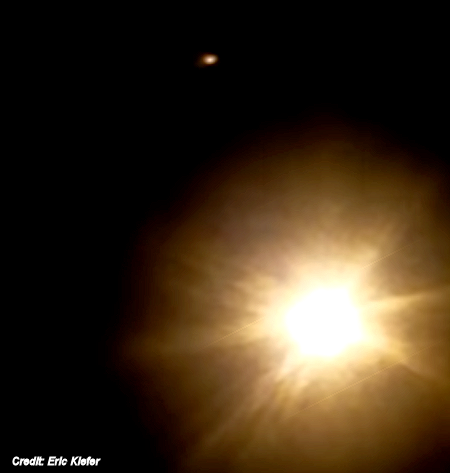 The “red, fireball like object” appeared in the sky above the city around 1:30 a.m., and it was no optical illusion, the pair say. Take a look at a video of the encounter below.